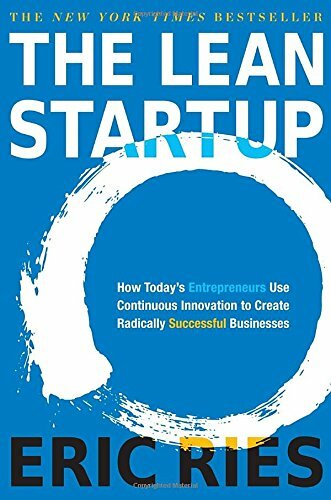 In "The Lean Startup", Eric Ries outlines a thorough and detailed proposal for the strategies we should be employing in any startup venture. His method is loosely based on the general concept of "Lean" from manufacturing and applies both to startup companies and also any new initiative within a large, established company. View your team or company as a mechanism for learning about customers, not just for building or developing a product/service. Choose one metric to measure your success and always use it to validate any innovation you try (avoid "vanity" metrics like number of visitors to your website). Identify what "leaps of faith" you are making about your customers and market, turn them into hypotheses and focus on developing tests for those hypotheses. Be wary of testing users on a free service first then charging later. If your hypothesis is that people will pay for a certain product or service, then asking for money right away will test that hypothesis.